Real estate is a dynamic industry where things can change from year to year and even from quarter to quarter. 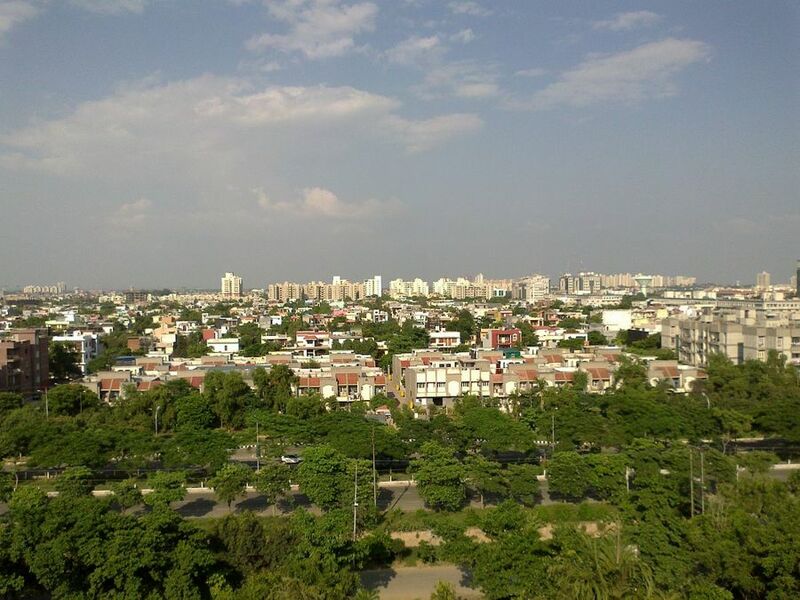 The Indian real estate market has certainly been in flux after the recent policy upheavals. As such, investment decisions must necessarily move with the times. Here are 2018’s top-ranking real estate investment hotspots in West and North India. Beyond a doubt, the Mumbai Metropolitan Region (MMR) and Pune have remained West India’s most favourable cities for real estate investment in 2018. The MMR realty market has regained a lot of momentum over the last few quarters, with both sales and new supply increasing q-o-q.